Such profiles include AdobeRGB, Pro Photo RGB, and DCI-P3 - common standards in professional imaging, editing, and video applications. 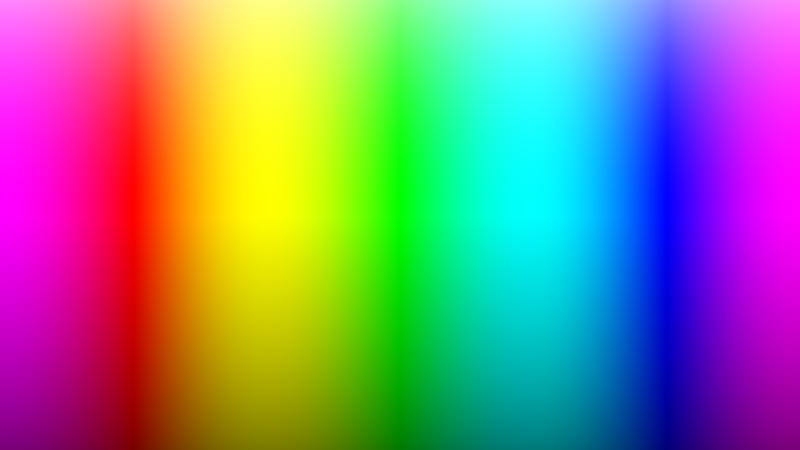 Of course, a phone's screen will have to actually be capable, physically, of displaying these profiles, much in the way a display must be physically capable of displaying the colors necessary for HDR video profiles like HDR-10 and Dolby Vision. The application of these new wide color gamut profiles for ordinary consumers is minimal, but it's just one of those fringe features that brings Android closer to what a "serious operating system" should have if it is to be used for specialized, professional software. In short: It's a good thing, you may just never notice it.